Most of us have cell phones, right? 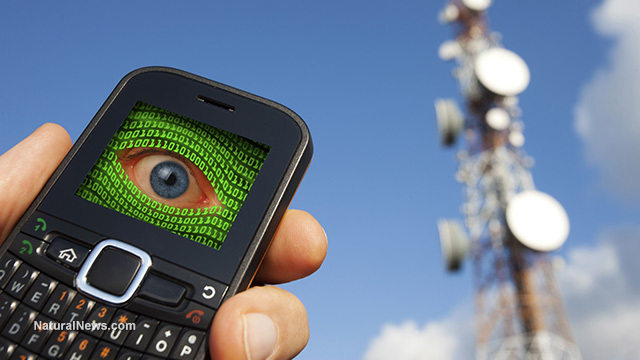 Who here would be comfortable with the police and government being able to track your location using your cell phone? In Brooklyn, a judge just made a ruling that the police needs a warrant to track the location of suspects through their cell phones. The police used a device called StingRay which “is a rectangular device about the size of a suitcase that essentially tricks nearby cell phones by acting like a cellphone tower and intercepting the phone’s signal. The devices can also capture texts, calls, emails and other data.” Recently, the New York Police Department caught a suspect for attempted murder; however, it was not done by the book and because of that, the case was deemed improper. The New York Police Department attempted to argue the case by claiming that because they did not need the actual contents of the call or text messages, they did not need a warrant. They claimed they only used it for tracking the location of the suspect. Similarly, two months ago, the D.C. Court of Appeals reversed a sexual assault case through the Fourth Amendment because the police department did not properly follow the procedure and get a warrant. This article personally connects to this class because it is directly related to our final project. My group’s presentation and paper is around mobile phones, and my section of the project is about cell phone privacy and surveillance. My opinion regarding this article is very split and divided. I agree with the concept of “If you’re not doing anything wrong, then you don’t have to worry about it,” and I agree with the idea of tracking criminals through their cellphones; however, this creates leeway and freedom for further invasion of privacy. This creates a precedent and gives more power to the government and police over their citizen’s personal and private lives. Yet, in the end, I believe that it would be more beneficial than harmful for the police to be able to track the location, ONLY the location, and not the actual contents of the phone, of criminal suspects. What do you guys think? Should the police department have more power over their citizen’s phone or less? Why? Previous Huawei Mate 10 Series Phones May be on Your Wishlist!